According to a statement released by SFPD this morning, a teen has been arrested in the fatal shooting of a local restaurant worker. The shooting was reported around 12:30 a.m. at 19th Street near San Carlos Street. The 22-year-old victim, Gaspar Puch-tzek, had just gotten off of work at the nearby Hog and Rocks restaurant where he worked as a cook, according to David Esler, one of the restaurant’s owners. Puch-tzek and two other acquaintances were standing outside the restaurant and having a cigarette when two suspects approached, and one shot the victim in the head, according to Esler. 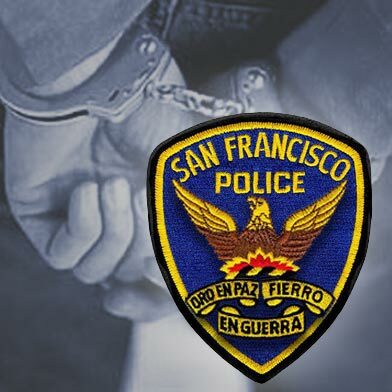 Mission Local reports that SFPD Captain Greg Corrales says that the suspects, believed to be members of the Norteño gang, approached the men and using a derogatory word for the Sureño gang, asked Puch-tzek his gang affiliation. When the victim said he wasn’t the member of any gang, he was shot, Corrales said. Puch-tzek, a father of two, was taken to San Francisco General Hospital where he later died. Juvenile Justice Center, SFPD says.